DiabloSport Helps Gas Monkey build winning Hellcat Swap car! It was a late Wednesday night when out of nowhere we got a call from Gas Monkey Garage. They were up against a wall and they needed some serious help. In the racing world, it is normal for cars to be broken right up until track time. There is always this to do, or that to install, sometimes it’s mechanical, sometimes it’s tuning - but there is always something. In most cases, the car starts and runs fine, but the scenario we walked into was radically different. Gas Monkey Garage had built a grudge match car from the ground up. They needed to get a 1968 Dodge Dart (rust and all) up and running for a 1/8th mile drag race against Roadkill at the Pontiac Silver Dome. 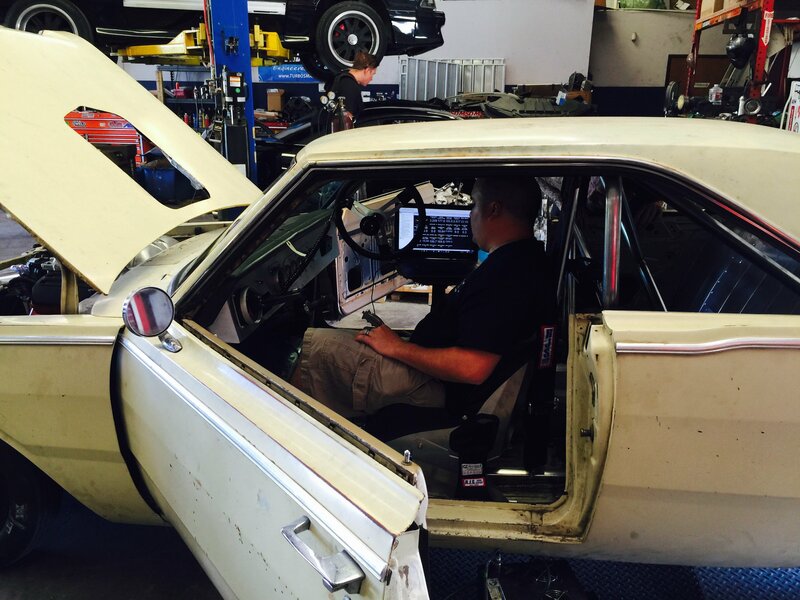 The rules for the race required a brand new 2015 Dodge Hellcat powertrain to be swapped into a classic car body. Gas Monkey already had the car built, but no matter what they did, they could not get it to start. That is where we came in. The bottom line was that DiabloSport was one of the only companies on the planet that could to get the car started. When Gas Monkey called us for help, we told them it was a done deal. 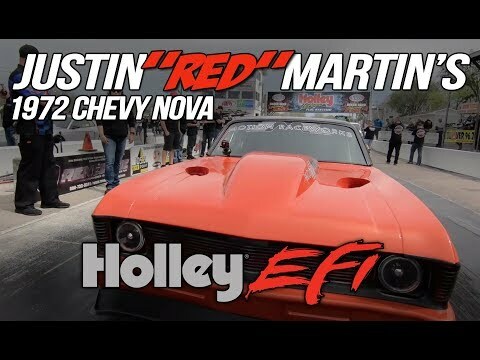 The Friday before the race, we put two of our most talented automotive experts on a plane from Delray Beach to Dallas to help them finish the car. When our team landed, they realized they had their work cut out for them. Gas Monkey built the car to go fast, no doubt about it. 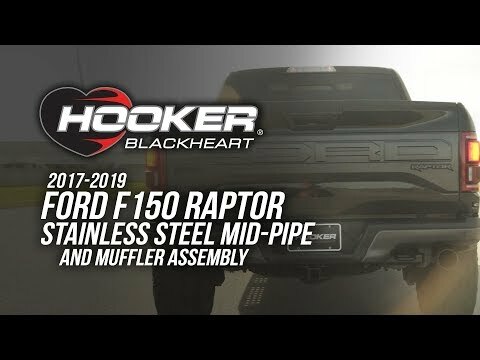 All of the details of the build were solid. This thing was a MONSTER! The problem was that the Hellcat PCM would not start the car! Our resident Chrysler PCM expert worked his magic on the Dart going through it wire by wire, module by module. Late Friday night, after about six hours of tweaking, the car finally started and ran for the first time. He used a Diablo Modified PCM (like the ones Diablo offers for other 2015 Chryslers) with some other minor changes and it fired right up. Our lead calibrator tuned it up and they were ready to race! A few days later, the Roadkill Charger and the Gas Monkey Dart lined up for their grudge match. In the 1/8th mile, the Dart outran the much heavier Charger by 6/10ths of a second (a car length and a half). It was a hard-earned win for the Gas Monkey and DiabloSport team, no doubt about it! We all had a great time at the event, and we were happy to be a part of this 2015 SRT Hellcat engine swap project. Thanks to Gas Monkey Garage and the Fast N’ Loud team for the hospitality and invite! 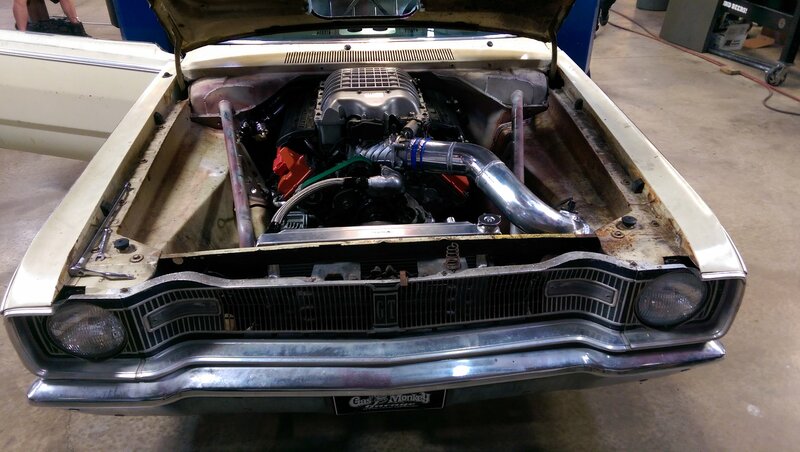 Keep an eye out for more details on this Hellcat engine swap next season on Discovery Channel’s Fast N’ Loud! 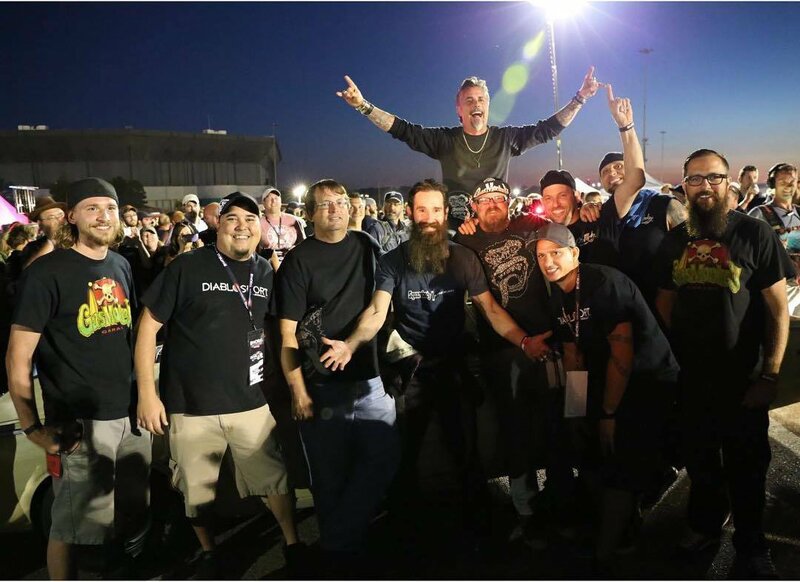 The DiabloSport team’s mastery of Chrysler tuning and vehicle systems played a HUGE role in Gas Monkey’s win over Roadkill (even Roadkill said so). Just remember, if you have a late model HEMI and you need to do ANYTHING with it, there is no substitute for the best: call DiabloSport!